Recommended are the delicious brunch and breakfast, with fresh lemonade, croissants and marmalades. If the file has been modified from its original state, some details such as the timestamp may not fully reflect those of the original file. It has tables outside if the weather allows it, while the interior space is nicely decorated and comfortable. We were sitting in the cozy café having a healthy breakfast while watching the raindrops falling down onto the pedestrians outside. Also the coffee's now drinkable, and the place is open in the evenings as well. They're pretty friendly and are patient with my broken German. The whole café is landmarked and the interior is original. Both times we visited were for breakfast and something different each time. . 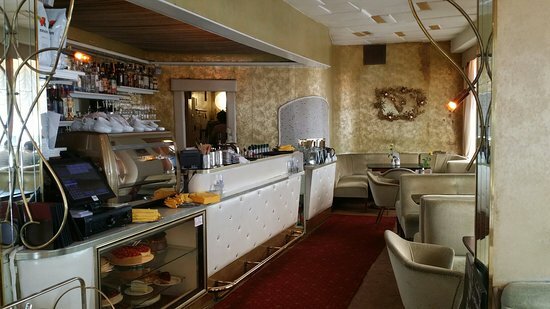 Very lovely place, i really loved the 50s looks of this Café. Wednesday afternoon, my grandma has her weekly chit chat with a bunch of elderly ladies. The waitresses are very sweet and attentive. I could have eaten another one but that's because it was 11am and I'd been up for 6 hours! Nothing has changed here in 70 years and it's all well preserved. We had to make a reservation, because it becomes quite crowded on weekends. I wish I had ordered the açaí with granola as it would have added some texture to it, but it was very tasty. Die Qualität von Speisen und Getränken stimmt definitv, die Bedienung war wahnsinnig nett. This is a place to stop at when you have time to sit and watch the world go by. Vier Punkte hat es allenfalls verdient und es ist definitivl sehenswert. Vintage velvet sofas, kitschy lamps, patterned wallpapers. They have very nice cakes that I recommend. 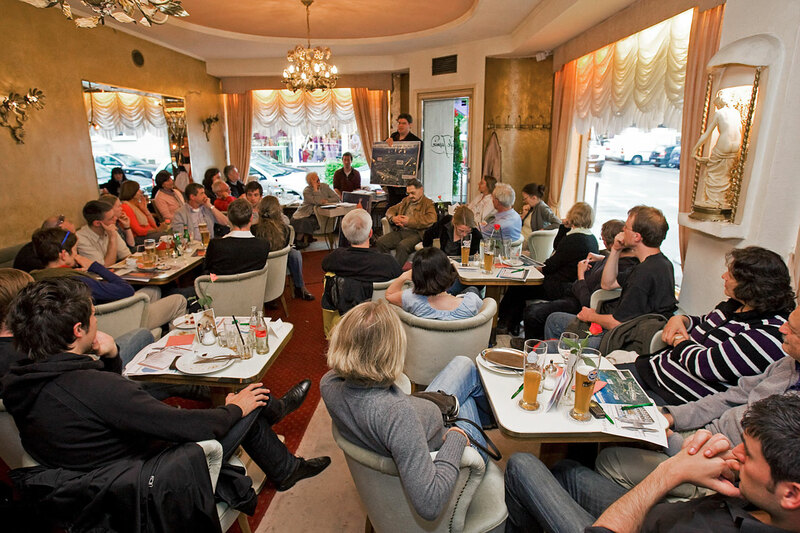 We went to Café Jasmin in Schwabing, Munich. Also the floor and some couches were pretty dirty. The inside is nicely decorated and seats are comfy. Can be packed on sunday I would recommend booking. Sipping on my raspberry champagne, the old furniture of my grandma comes to my mind. Darling, charming little place that time forgot. I came here for breakfast with a friend, because someone recommended this place to us. Very busy so may be expect to wait for a table but I had the eggs and toast sunny side with ham, mushrooms and tomatoes. This café is a place where you could stay for hours, because they cozy benches invite you to just stay and enjoy. Nun habe ich es endlich einmal getestet. Trotzdem hat mir das gewisse Etwas, das mich Stunden in einem Cafe halten kann, gefehlt. 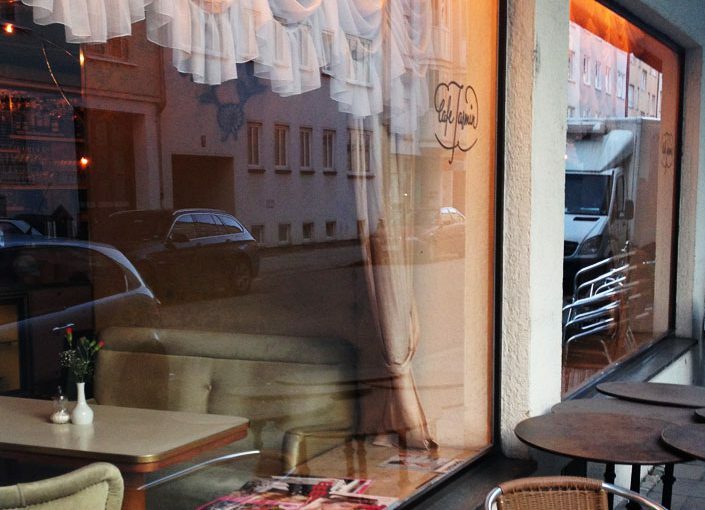 This cozy, retro located on the central Steinheilstrasse is a nice place to chill and relax in the afternoon. This cafe is a nice place to chill on a sunny afternoon or a moody sunday. The scrambled eggs were tofu and it was well seasoned. Would recommend this restaurant for the breakfasts alone. I haven't try the food yet apart from cakes so I can't say much about it. After a long day yesterday, we had a very relaxed morning with some reaaallyy late breakfast! 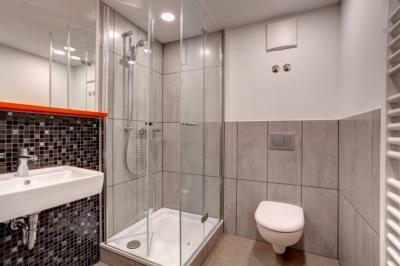 They didn't change the interior design though. The menu includes a wide range of interesting snacks, salads, smoothies, drinks and beverages. They were packed when we arrived but were very accommodating and the people we sat next to were gracious enough to make room for us at their table. This cafe is extremely cozy, I really like the set up. The staff is nice and you feel welcome. I hope you have a great weekend!!! If you come by earlier, you will have the opportunity to taste some excellent breakfast with a wide range of eggs, cheeses, salamis, jams and breads. They were packed when we arrived but were very accommodating and the people we sat next to were gracious enough to make room for us at their table. Support them so they don't become a Starbucks or something awful. I was happily suprised because they offer various vegan breakfast options and vegan cake. Both times I had a good experience with the staff. Overall a nice little coffee place! It's almost a bit retro. This is a really cute cafe. Las únicas pegas que le veo y por eso solo le he dado 3estrellas, es q el suelo de moqueta está muy sucio, normal en un sitio público, pero aún así. Es gibt hier original 50er Jahre Einrichtung zu bewundern! It was a really simple breakfast so I might have loved it because I was hung over. They said we would like it — the interior, the atmosphere, the food,…. It also came with coffee and water on the side. The decor is more reminiscent of a vintage French cafe rather than German. Me encanto este lugar idílico.